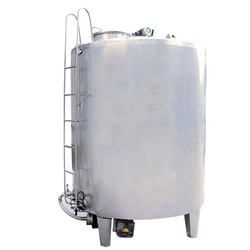 We cater to our Chemical Reactor Vessels of varied kinds as per the requirements in their field may it be the chemical industry, pharmaceutical or any other. The specifications provided by our customers are well provided by our workers so as to fulfill our customer to the best we can. Available Size: 100 LTRS to 10000 LTRS. 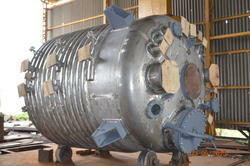 Material Of Construction: S.S. 304 / S.S. 316 / S.S. 316L. Limpet Coil for Heating (Optional).